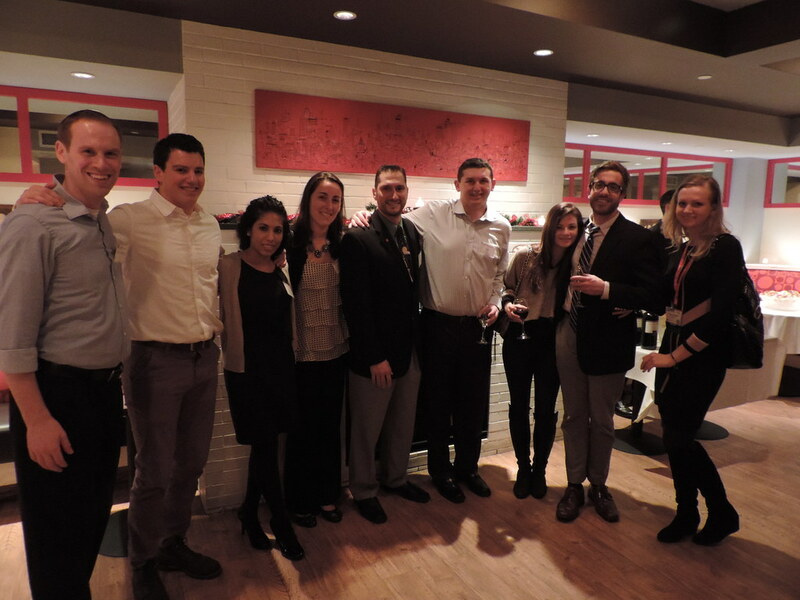 Welcome School of Dental Medicine Alums! No matter how far you go in your career and in life, you will always be a part of the small elite group of School of Dental Medicine (SDM) alumni now numbered at nearly 1,200. We encourage you to keep close ties with your SDM classmates, professors, advisors and fellow alumni. This site is filled with useful information including an events calendar, a photo gallery from SDM events, current alumni benefits and so much more. You may also reconnect with your alma mater in many meaningful ways. If you have any questions or comments feel free to contact Mary Hoffmann at (631) 632-4995 or by email at mary.hoffmann@stonybrook.edu . I hope you join me in participating and strengthening the bonds between alumni, present students and the School of Medicine. 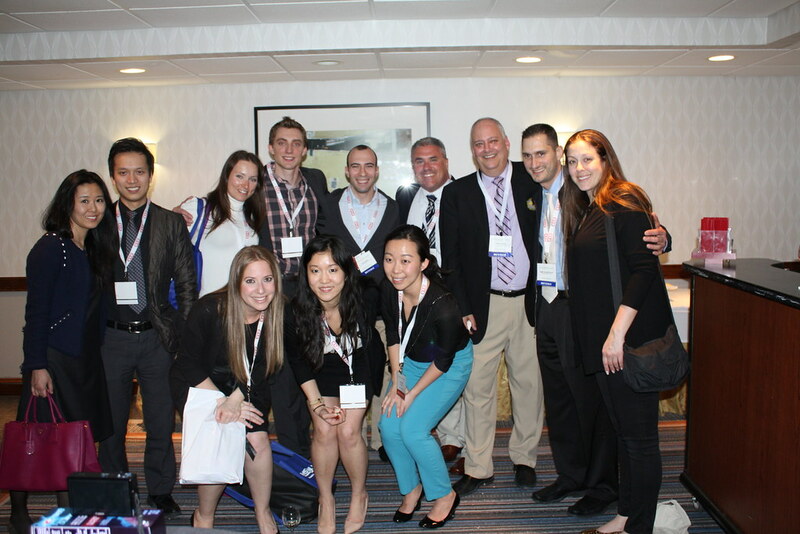 Pride and tradition at Stony Brook School of Dental Medicine starts with us. 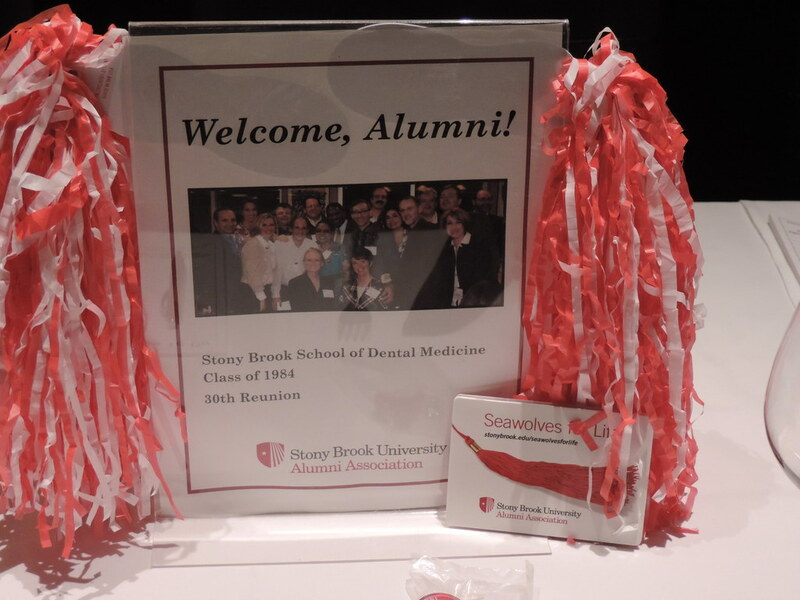 Engaging the alumni and students of the School of Dental Medicine at Stony Brook will enhance the advancement of oral and general health throughout the local and global community by instilling a feeling of pride and confidence of their knowledge and achievements. Engaging students and alumni of the SDM at Stony Brook will enhance the Vision Statement of the SDM by demonstrating a commitment by the alumni to support the SDM financially and emotionally to become the future international leader in dental education, patient care, research and service. Dr. Mark Hochman DDS '84 has been as the recipient of the 2019 Distinguished Alumni Award from the Stony Brook University School of Dental Medicine (SDM). Dr Mark Hochman is a multi-trained specialist completing post-graduate certificates in Orthodontics and Periodontics with advanced training in Implant Dentistry. He is a former Clinical Associate Professor from New York University College of Dentistry in the departments of Orthodontics and Implant Dentistry, where he had been on staff for more than 15 years. He has contributed to the dental literature on a variety of topics ranging from periodontics, orthodontics and dental local anesthesia. Dr. Hochman is the Director of Clinical Affairs for Milestone Scientific, Inc. and holds over twenty patents in the field of dentistry and medicine. He is the inventor of the Wand/STA System for dentistry and the CompuFlo-Epidural System for medicine Dr. Hochman is also in part-time private practice in New York City as a team member of SDNY, an interdisciplinary team practice in which he provides expertise in Orthodontics, Periodontics and Implant Dentistry. 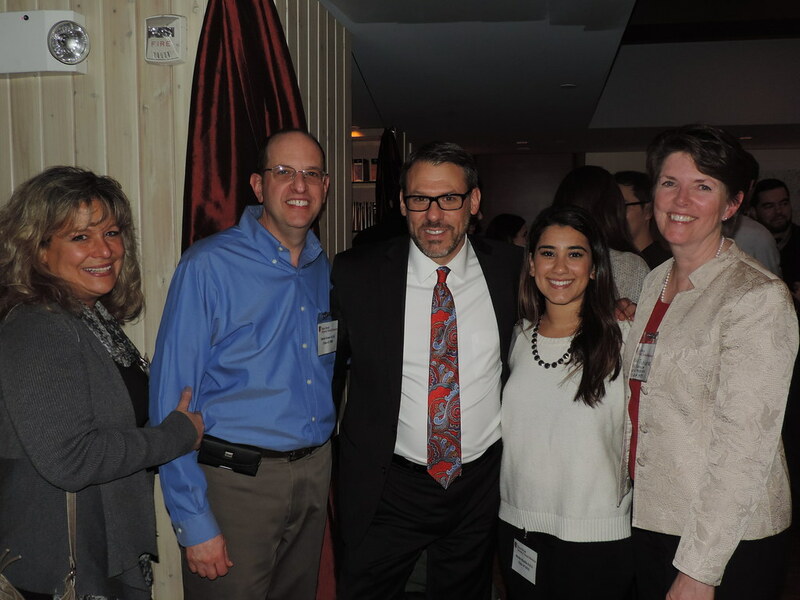 Stony Brook School of Dental Medicine alumni have served as mentors to dental students throughout the years. It is the goal of the Alumni Chapter and the Office of Strategic Planning and External Affairs to introduce a formal mentoring program soon. This program will connect our students with specially-selected alumni mentors allowing our students to learn first-hand about different career paths, leadership skills, styles and strategies. Mentors and students will be matched based on personal and professional interests. In 2006 at the dedication of the "Alumni Wall" twelve members of the School of Dental Medicine Alumni Board, in appreciation of their outstanding dental education, endowed this award to recognize a year-four student who has demonstrated community service, leadership and a vision for the future of the School. The recipient will receive a monetary award and will have the opportunity to serve a one-year term on the School of Dental Medicine Alumni Board. 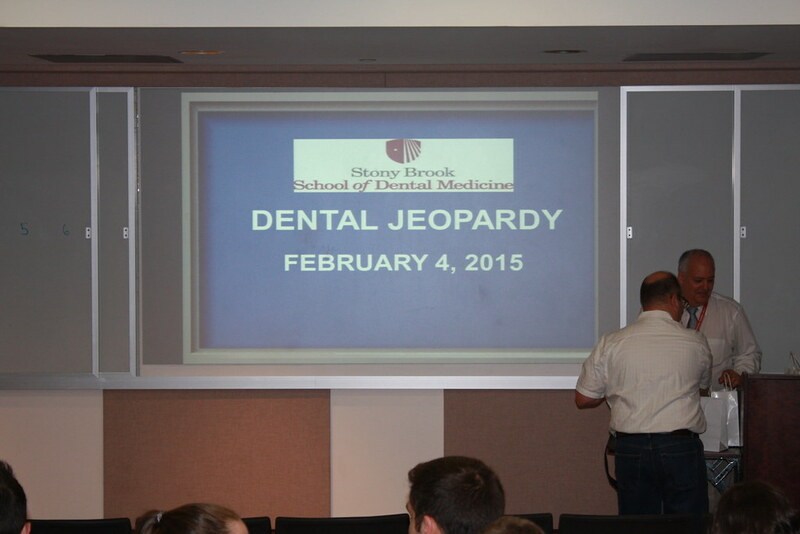 The selection announcement is made at the annual School of Dental Medicine Awards Ceremony in May. 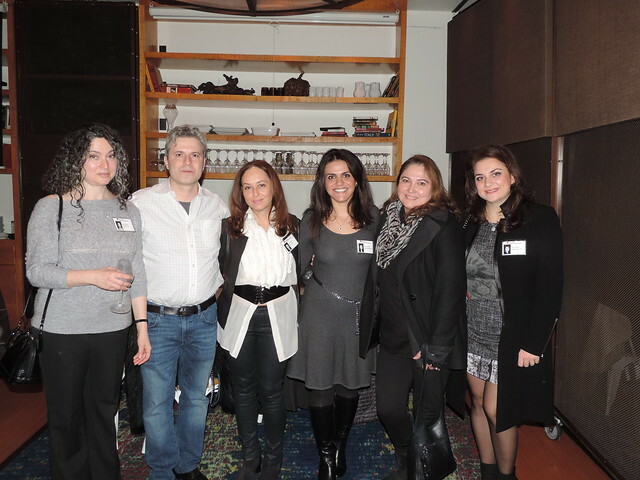 Want to volunteer to plan your own class reunion?